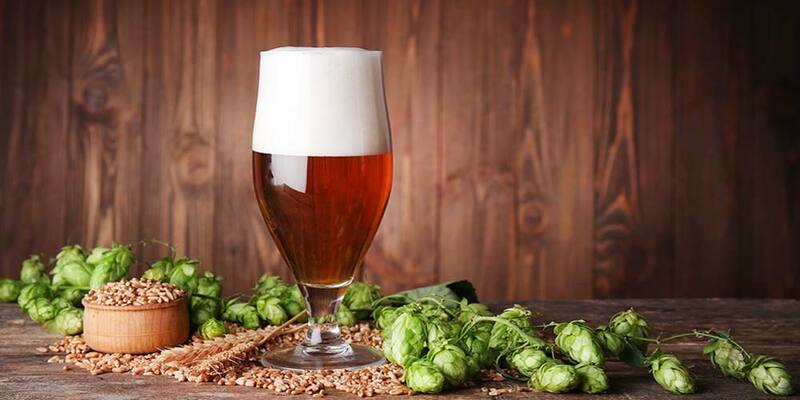 Learning Center > Homebrewing > Hop Profiles > Admiral Hops: The “Super-Alpha” Variety Recruited from the U.K. 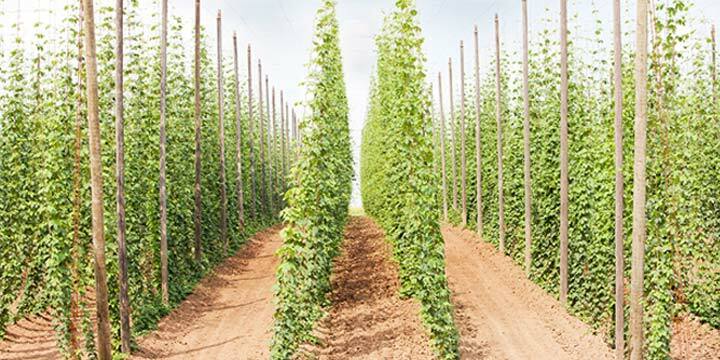 This hop is the only “super-alpha” — a hop with an alpha-acid content of 15% or more — hop developed in the UK. Thus, the name “Admiral” is fitting. It is the Admiral of alpha acid bitterness in the UK hop arsenal. The Admiral hop breeding program was started in 1984 (PDF) by Dr. Peter Darby through Horticulture Research International (HRI) at Wye College in Kent. The hop breeding program at this college was started by another very important UK hop breeder, Professor ES Salmon. 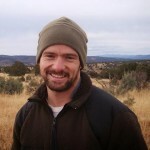 His goal in starting the Wye program was to breed disease resistant varieties with marketable value. 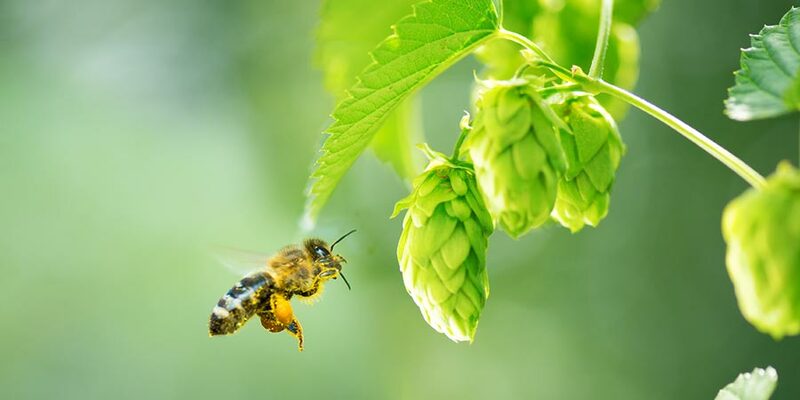 Professor Salmon also started early research into breeding for higher alpha acid content at the college, introducing North American hops of higher resin content into the program, using them to breed such varieties as Brewer’s Gold and Northern Brewer. Unfortunately, the full potential of the program he started would not come to fruition until long after his death in 1959. The admiral hop was created by using a female plant of the Northdown variety with a male Challenger plant. 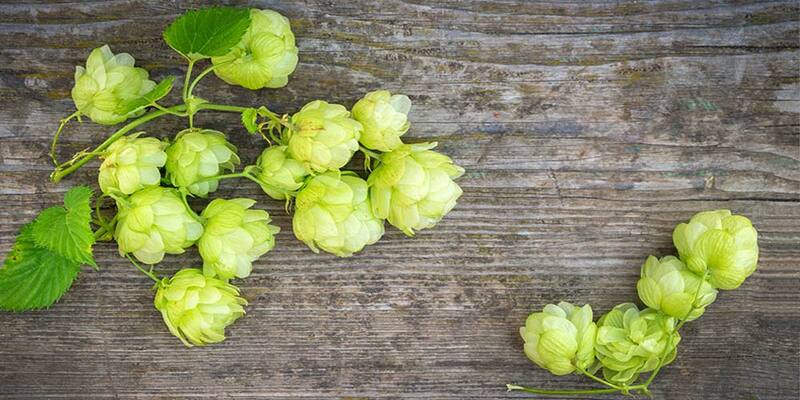 The end result was meant to add another higher alpha acid variety to the UK hop catalog, and possibly replace the Wye Target variety. 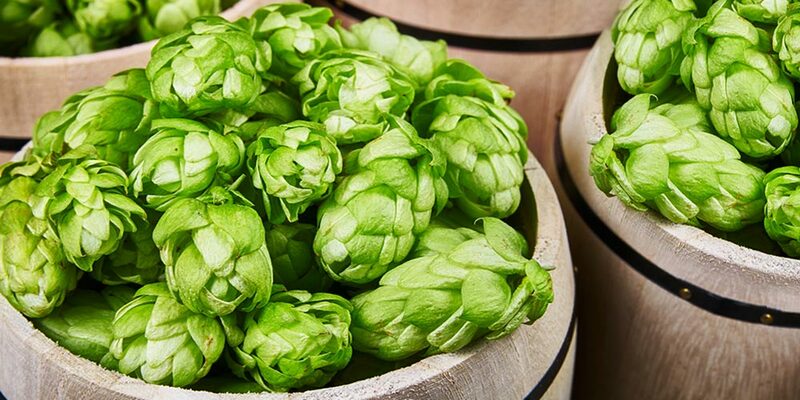 After the requisite 10 to 12 years of testing, Admiral hops were released for commercial use in 1996. It has never replaced Target fully, which could be because it still has some susceptibility to disease. However, it is less harsh in its bitterness than Target. Admiral is often used in place of Target where the bitterness of the hop product is most important; namely in pellets and hop extracts. It has found widespread use, especially in English beer, because of its assertive bitterness, with only low aroma to distract from this bittering potential. It is often used to paint a background bitterness before other UK varieties, of lower alpha acid content, such as Fuggles or North Kent Goldings, are added to paint in details of aroma and flavor. Admiral hops are not patented and there rhizomes can be purchased for home gardening. The rhizomes may be hard to find though, especially in North America. Growth Rate — Vigorous; grows very tall. Cones — Small to medium and compact. Susceptible to — Powdery mildew. Resistant to — Verticillium wilt and downy mildew. Ease of Harvest — Easy to moderate. Storage — Medium; retains 85% of alpha acid content after 6 months storage at 68°F. Admiral hops are often described as having a strongly resinous and herbal bittering character. It can impart flavors and light aromas that remind of orange, other citrus, or can be tobacco/earth/herbal/tea-like. The Admiral hop is mostly known and used for their bittering potential, and is often paired with a similar, but more aromatic hop. It is considered less harsh than many other high-alpha hops, such as Target. It has some aroma potential due to the citrus and herbal notes associated with it. These are general substitutions and are not perfect UK Admiral clones in any respect. 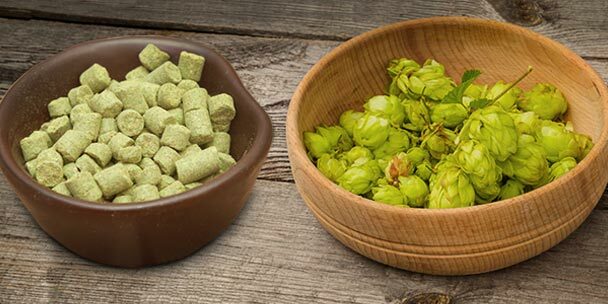 Each hop variety is unique in some way, so do not expect the exact same beer you’d get by substituting Admiral hops. Obviously, this goes the other direction too, using Admiral as a sub for the below listed hops. Also Note: Few of these have the same alpha acid content as Admiral, meaning you will likely use more of the substitute hop. Commercial beers using only Admiral are pretty hard to find. It is slightly easier to find Admiral paired with one or more other varieties. But, to help you gain a better idea this hop’s aroma and flavor I would recommend you sample as many of those listed below as you can find and even hunt up your own. Though, you will definitely have to look to English breweries to take full advantage of this ummm…. research. This will help deepen your understanding of how Admiral works in different beer styles. It will also give you a better idea of how to use it in your own brewing ventures. Classic Old Ale from Hepworth & Co. Brewers LTD.
Hoppy Blonde from New Belgium Brewing Company — Also uses Nugget, Simcoe, Mosaic, and Centennial. Hop The Pond from New Belgium Brewing Company — Also uses Styrian, Dana, Galaxy, and Citra. Nitro IPA from Guinness — Also uses Celia, Topaz, Challenger, and Cascade. Hoppy Sheppard from Finnegan’s Brewing Company — Also uses Centennial, Citra, and Jester. Gold from Peerless Brewing Company — Also uses Columbus and Cascade. G-Free from St. Peter’s Brewing Company — Also uses Amarillo. Six from XT Brewing Company — Also uses Cascade. Admiral hop is one of the most amazing hops we’ve ever used and we are constantly finding new uses for it. We have a DIPA that is shaping out to be better than expected where it was the bittering hop. However, we brewed a nut brown recipe where EKG was the bittering and Admiral was the flavoring. It turned into one of my favorite renditions of that style and was only hampered by our lack of proper fermentation control. This is truly one of the most unique hops to be released recently. It is worth a look and quite versatile.